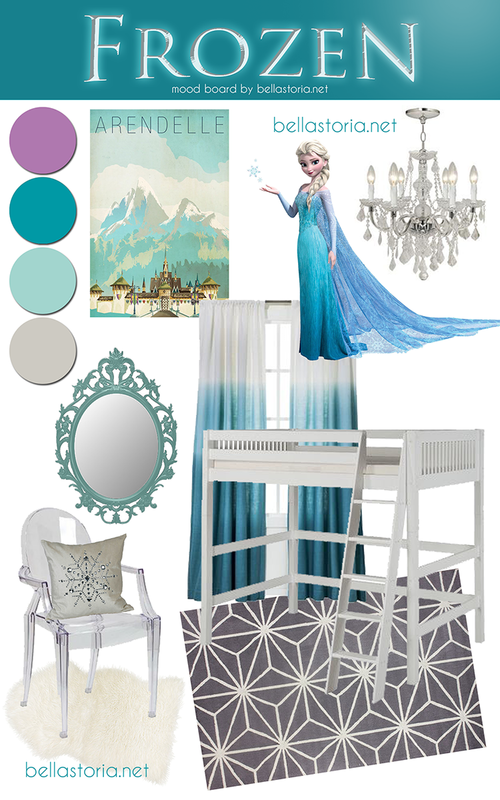 Love is in the air, and things are getting romantical around here! A few days ago, Chloe and I dyed a bunch of plain white coffee filters using food dye. Easy peasy! We used most of them to create a heart shaped wreath for Valentine's Day, but we had a few left over for another fun project! Around most holidays I feel like baking something to go with the season. My family (and neighbors!) love my crinkle cookies! They're super simple to make and are practically fool proof! Bonus: You likely already have everything you'll need in your fridge and pantry right now! Preheat oven to 375F. Combine cake mix, eggs, and oil together in large bowl. 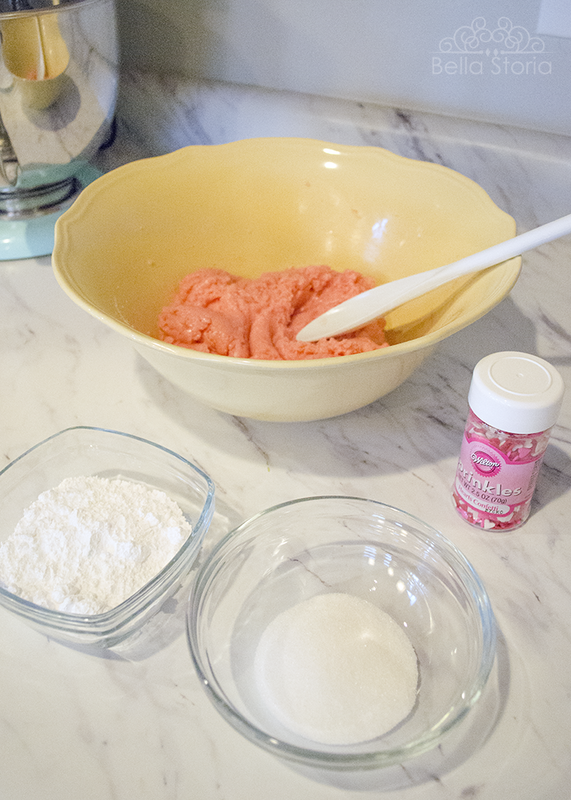 In small bowls, set aside powdered sugar and granulated sugar. 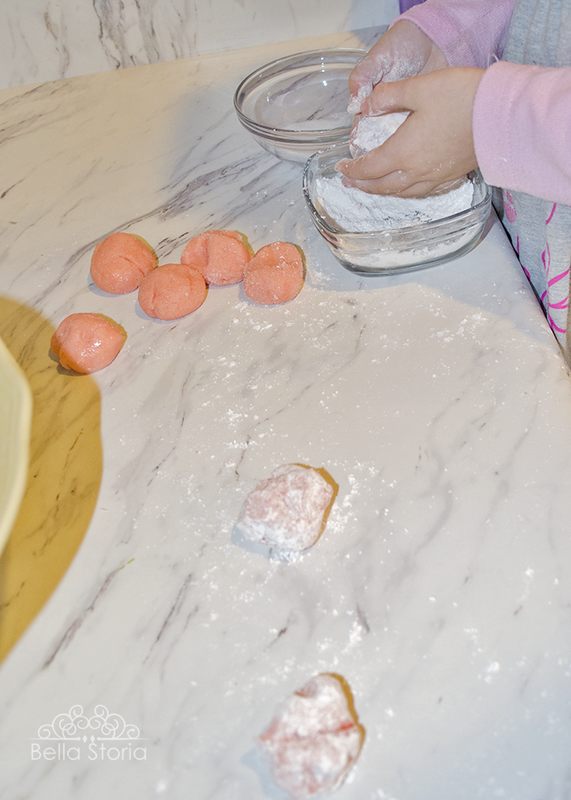 Form large spoonfuls of dough into balls and drop first into granulated sugar, then into powdered sugar, until coated. 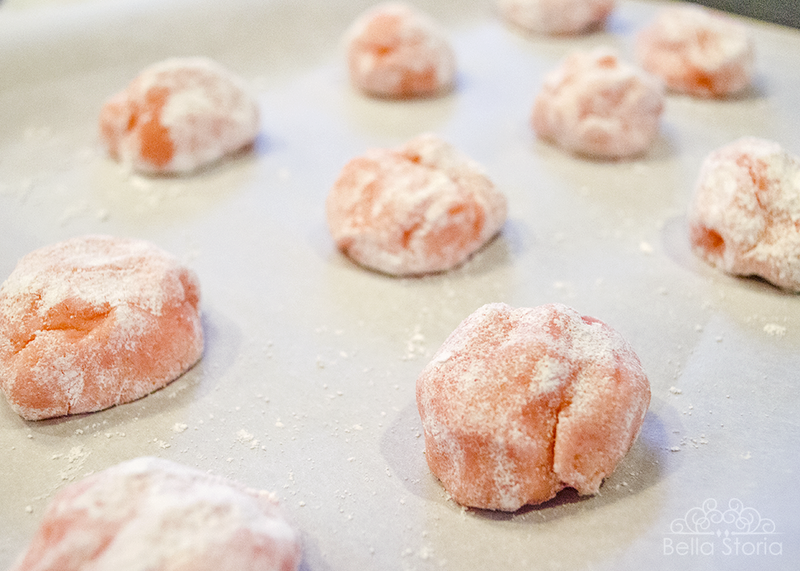 Place on parchment lined cookie sheets and bake for about 7-8 minutes, watching closely and removing when edges just barely begin to brown. Allow cookies to cool on baking sheet for about 5 minutes before transferring to a wire cooling rack. 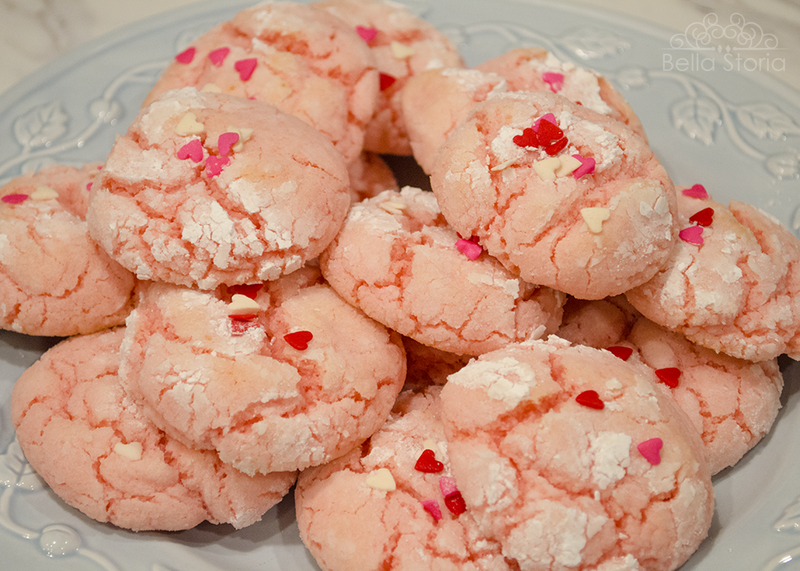 Baker's Note: If you skip the granulated sugar step, much of the powdered sugar will blend into the cookie while baking. They'll still taste great, but won't have that dusted look. 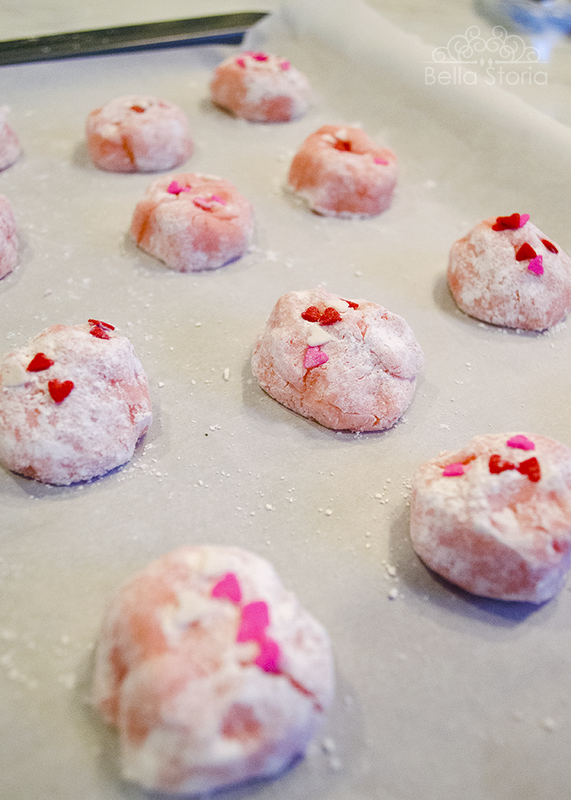 If you roll the dough in granulated sugar first, the powdered sugar will then sit on top of the dough while baking, giving you pretty, powdered presentation cookies! 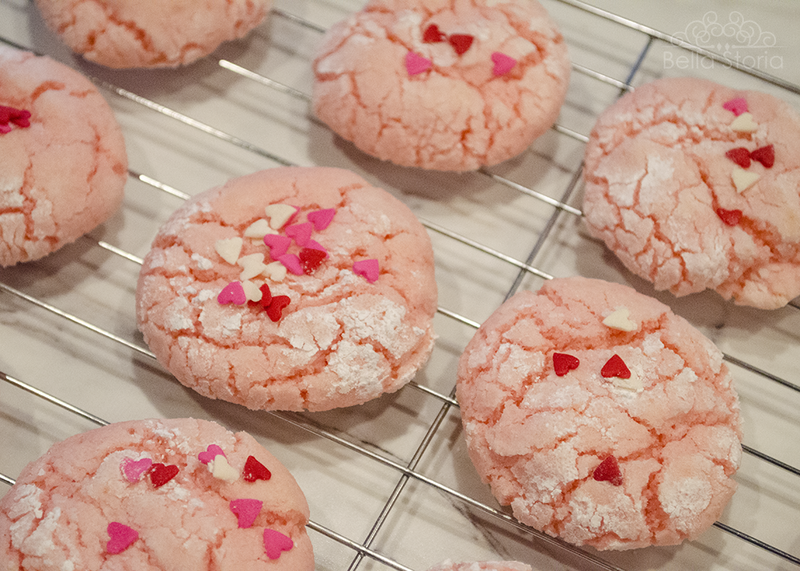 I love making these cookies! 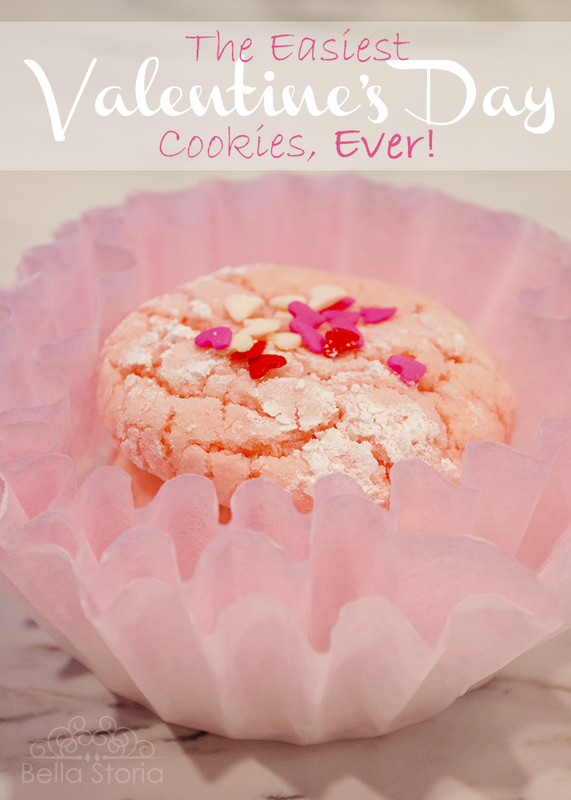 It's such a simple recipe and doesn't even require a mixer! We've made lots of flavor variations including Blue Raspberry, Strawberry, Funfetti (add sprinkles! ), Key Lime, Pina Colada, Snickerdoodle...really the possibilities are endless! Keep it simple with a pre-flavored cake mix, or create your own with baking extract and yellow or white cake mix (I prefer yellow). 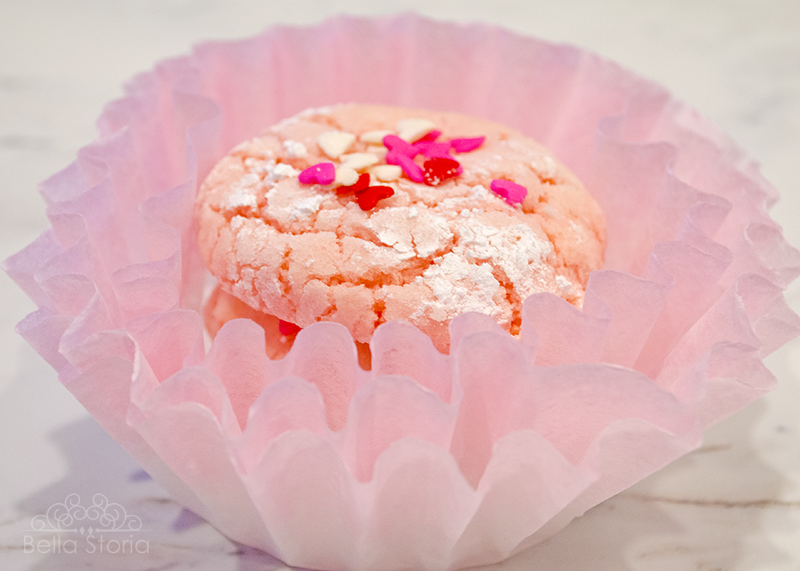 We dyed smaller 4 cup coffee filters (typical size is 8-12 cup) to serve with these yummy pink cookies. Aren't they so ruffly and cute?